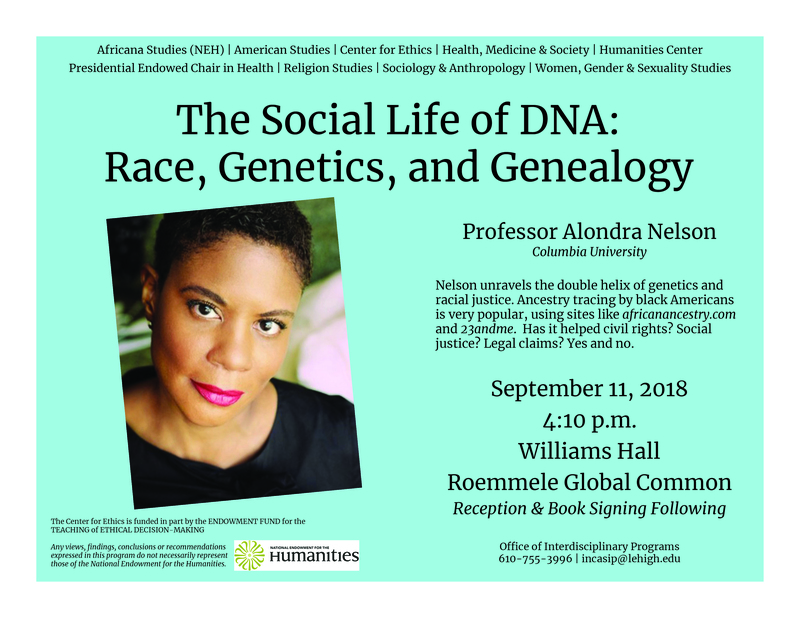 Nelson unravels the double helix of genetics and racial justice. Ancestry tracing by black Americans is very popular, using sites like africanancestry.com and 23andme. Has it helped civil rights? Social justice? Legal claims? Yes and no.